Nice is a gorgeous coastal city in France. It is the country’s fifth largest destination, with over 340,000 residents. Nice offers you the chance to enjoy relaxing strolls along the south of France, with views across the Mediterranean Sea. The top tourist attractions of this destination include the French Riviera, the Promenade des Anglais, and Musée Matisse. For a limited time, cheap flights to Nice are now available, so prepare yourself to discover this lovely French city. Nice is home to Nice Côte d’Azur International Airport (NCE), which is a 15-minute drive or 20-minute bus ride from the city centre. With a coastal setting, Nice offers you the chance to take a walk along the Promenade des Anglais, which gives you fantastic views across the Mediterranean Sea. 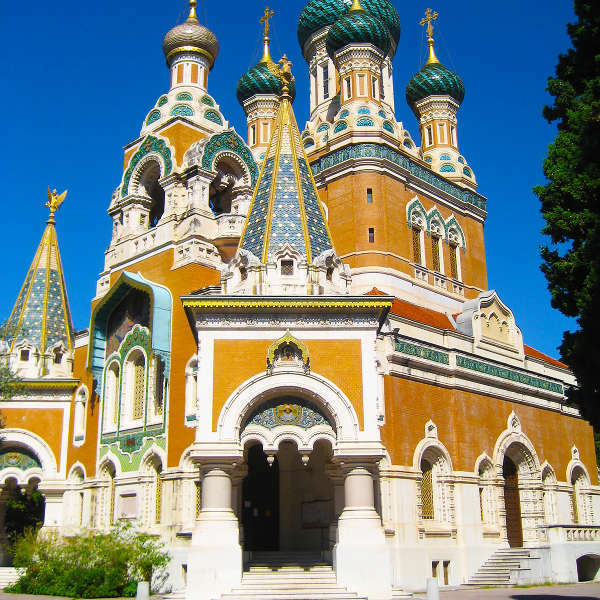 Like most European cities, Nice has plenty of historic sites for you to discover, such as the St. Nicholas Orthodox Cathedral, Monument aux Morts and Place Garibaldi. Shop and eat as much as you want, with places like Galeries Lafayette, Comptoir du Marché, and Saleya – a huge market square, where you can discover numerous interesting products. For pleasant weather, low room rates and fewer tourists, visit Nice during the months of September and October (autumn). Even though temperatures are descending, they average around the mid to low 20’s during these months. A popular event that you can enjoy in this period is Nice Regattas, in September. Another good time to go is from mid-March to April (spring). While the coolness of the winter lingers, the average monthly temperatures start to rise to the mid-teens. Events that you can check out include the Nice International Fair, in March, and the International Dog Show, in April. 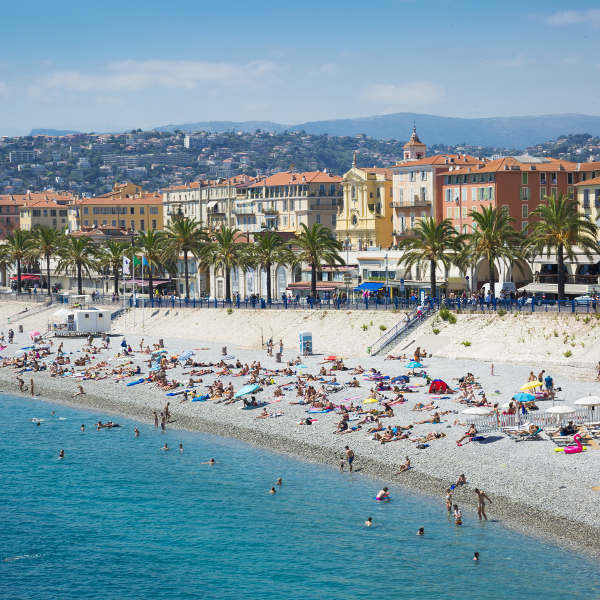 May to August (summer) is the peak tourist season in Nice, and you will find this destination to be overcrowded during this time, with hot, humid weather and expensive room rates. Most of the festivals take place in this period though, including Fete de la Cuisine (May) and Festival du Livre (June). If you still want to visit during this time, make sure to book many months in advance. With the nickname of “Nice la Belle (Nice the Beautiful)”, you can expect, but still be amazed by the charming scene that Nice offers. This coastal destination is a haven for sunbathers, explorers of history and connoisseurs of French cuisine. The historic sites include Nice Cathedral and Parc de la Colline du Château while the most popular restaurants include Chez Palmyre and Bistrot d’Antoine. Get a blend of history and beauty with a stroll along the Promenade des Anglais, a lovely walkway along the Mediterranean Sea, that was constructed back in 1820. 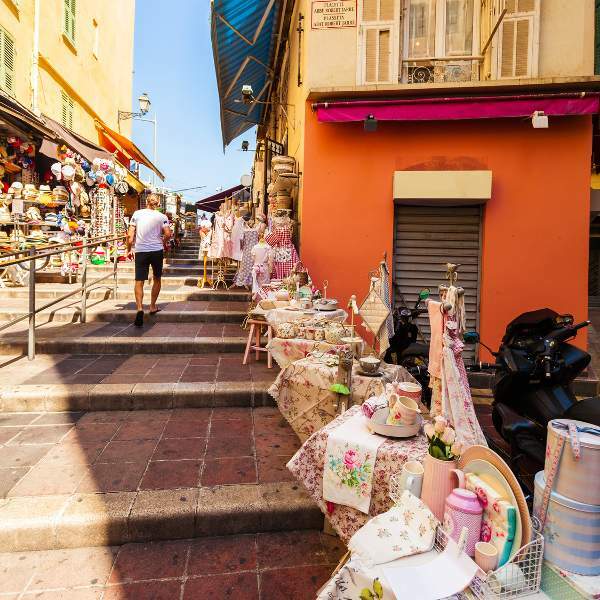 When you’re in the mood to shop and eat out, explore the array of establishments at Vieux Nice and shop for fresh produce and souvenirs at Saleya, a huge market square. Nice provides you with all this and much more. Compare several airlines and book your cheap flights to Nice with Travelstart! The Centers for Disease Control recommend that you receive all the routine vaccinations four to six weeks before your trip to Nice. You may need vaccinations for other diseases, depending on what you’re doing and where you’ll be going in the city. These include vaccinations for hepatitis A, hepatitis B, and rabies. Beware of pickpockets, especially in crowded areas like buses, trains and tourist attractions. The train station is one area to be careful of as pickpockets target anyone who looks tired. Try to avoid carrying anything valuable, but if you have to, keep it in a secure place on your person and out of sight while exploring Nice. Additionally, refrain from walking anywhere alone at night.